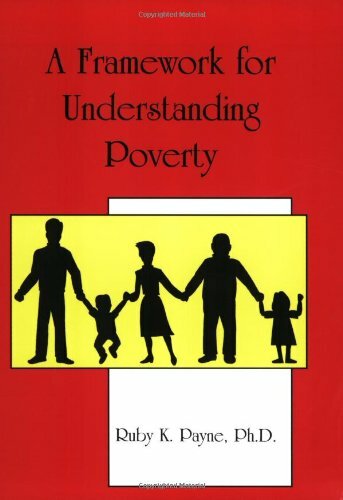 A Framework for Understanding Poverty provides a structure on which to build one's teaching. The way we teach is as important as what we teach, for , as Payne makes quite clear, we will not reach all children until we can understand--and accept--their backgrounds and any accompanying privileges or limitations children carry with them to the middle-class mindset of most American schools. As a high school English teacher, I found Chapter 2, "The Role of Language and Story", quite helpful--in fact, it has changed the way I approach writing in the classroom. Even if you have read bits of this information elsewhere, the author has gathered much relevant research in an easy-to-access format that any harried teacher can appreciate. For those teachers who balk at recognizing and/or accomodating behaviors related to class, I ask them to take the "Could you Survive in Poverty" quiz on page 53. I don't have any idea how to "get and use food stamps" or "how to get by without a car"--do you? I'd love to see a companion manual to this one that lists books for students that address class differences, either fiction or nonfiction. I teach in an inner-city school where poverty is prevalent in almost every family. Not until I read Ruby Payne's book did I have an understanding of the differences involved when one teaches a child who is living in poverty. The book gives specific case studies that make you think and relate to poverty-stricken people. It then goes even further and gives the teacher examples of how to use the new knowledge in the classroom. It is, without a doubt, the best book I have ever read on the subject of poverty and how it relates to school children. I learned more from the reading of this book about how to relate to the students I teach than I have from any other book I've ever read about any subject. I have no reservations whatsoever in recommending this book to any teacher who truly wants to understand the individuals she/he teaches. Payne does a wonderful job of showing how economic status influences a person's world view and affects his/her reality. She does this while allowing us to step out of our own reality and experience the view from other socioeconomic classes. For people who work with the public, it's a valuable resource. As a psychology researcher in inner-city schools, I am drawn to the description of this book because as a field (edu. research), we do indeed lack a theoretical framework to understand poverty in relation to school achievement. But this book falls very short in presenting such a framework. The main data of the book is the author's anecdotal experience, which she summarizes in almost in-your-face presentation of poverty case studies. But a framework fails to draw on various existing well-researched directions in poverty and in education to present a coherent parsimonious way to understand complex phenomena. The conclusions drawn by this author is thinly baesd on a few limited writings (mostly on linguistics), while largely a collection of personal opinions. The author stated that the idea for the book proceeded her years of "research" experience. That may be the problem. A hindsight retrospection wears very tainted lenses. The "years of experience" is not examined in real-time with specific research questions. Rather, they are selectively drawn upon to be coherent only with the author's current thinking. The reference list in the back is more in depth than what the author actually put in text. The mostly pointless clip art inserted throughout the book made it seem like the publisher is trying to squeeze more pages into a other-wise small book. The two pages comparing classes are interesting (but by no means research or data based). They did become very stereotypical (like the local evening news). Educational recommendations are very simplistic and lack explicit logical reasoning. I question the book's treatment of poverty students as a different breed, indicating that somehow they need to be taught special rules in order to even begin learning. For example, the notion that somehow poverty students don't have a sense of choices thus fail to understand causal relationship leading from choices to consequences. What?! That's a very very broad claim that is unlikely to be measurable. In child development, there comes a certain age where many children have trouble realizing (thus having to learn) that choices are related to consequences, regardless of their race, culture, or, income. These claims are quite outrageously stereotypical. Overall, Framework for Understanding is neither framework nor understanding. It may be of some interest here and there, but its title surely over-claims the substance of its content. For interested readers, I recommend John Ogbu's ethnographical study on Shaker Heights, titled "Black American Students in an Affluent Suburb". 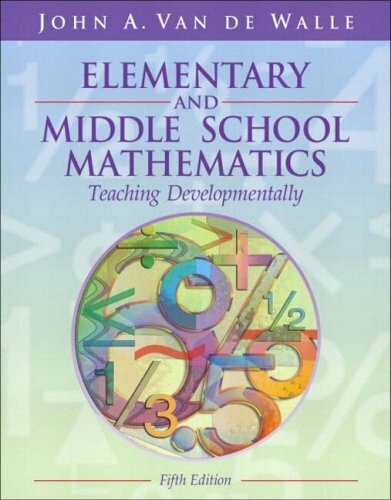 Badly dated - be afraid when educators defend this book. 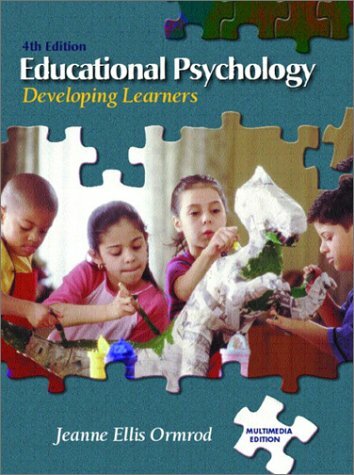 Woolfolk's book reflects educational psychology ca. 1975. She cynically - and selectively - cites references that are much more recent to give this the gloss of being current, but don't be taken in. This book ignores the last two decades of neurobiological research, and presents obsolete theories as still being valid. She presents Piaget's theories, then suggests they have "some limitations." I guess so - since they are almost entirely disproven by PET-scan based research. Woolfolk gets more than cognitive development wrong. Language development? She appeals to outmoded works of Vygotsky. Gender-identified differences in math skill? Due to "stereotyping in the preschool years," according to Woolfolk. No mention, not a breath of illumination, of the recent work identifying inherent differences (not deficiencies!) in spatial reasoning in young children. Woolfolk even opines that neurocortical stimulants (e.g., Ritalin) are "controversial" in the treatment of hyperactivity. Go to brains.org and read any of the hundreds of recent journal articles listed there. You won't find a legitimate study that suggests a "controversy." Beyond being dated, two things are really disturbing about this book. First, it is cynical to keep archaic views fresh-seeming by selectively citing modern writers. Other reviewers have called this "bias," which seems too nice a word. Second, and worse, this book suggests bad educational policy - precisely because it's ignorant of current research. Consider this chestnut in the chapter on language acquisition: "Learning the standard speech is easy for most children...as long as they have good models, clear instruction and opportunities for authentic practice." Ummm, NO. It is not easy. It is precisely because it is not easy that children of color are often tagged as 'slow' when they have difficulty shifting from one dialect to another. This book offers bad science and perniciously dated pedagogical advice. It's disheartening that it's still assigned to education majors - and appalling that it is defended by practicing educators. Great book for education majors! I am not sure where people get the idea that the book is bias and that Woolfolk is living in the dark ages. This books shows updated examples and scenarios of today's classrooms. It is a reflection of what the students and teachers see and experience. It gives a lot of methods and strategies to use in the classroom and really talks about the psychology of students. It is an awesome book that has become a treasure to me. I think that the people that have been posting negative comments do not have much experience working with students or are not aware of the diversity and the differences that exist in school districts around the United States. Not a bad overview of educational psychology, with plenty of resources for existing teachers to use in their instruction. 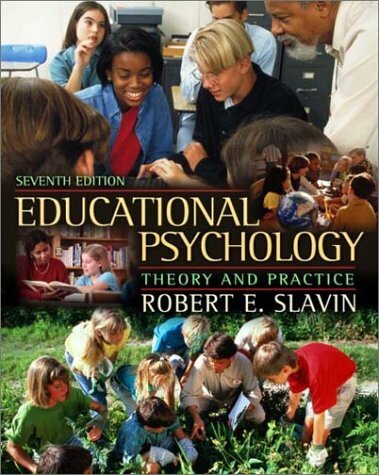 As such, the title of this book would more properly be "Educational Psychology for Teachers". 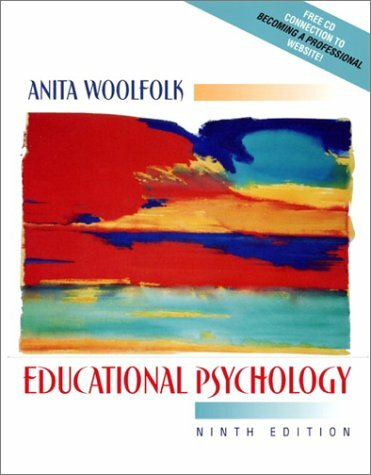 For psychologists and educational psychologists, it is rather inadequate, missing many of the new ideas in educational psychology that have not yet reached the "mainstream" of teaching, where Woolfolk resides. Most distressingly, her adherence to traditional ideas in education is annoyingly pervasive and interferes with the reader's process of inquiry and the formation of their own conclusions. As an educator herself, Woolfolk should know better that this. The author's bias is too strong for an introductory text book in Educational Psychology. I almost signed up for a graduate class in which this book was assigned. Fortunately, I read several chapters in the bookstore and did not register! Ed Psych is an area of education where important developments are emerging. This book and presumably the author are stuck in the dark ages of behaviorism and rationales like "Because I'm the teacher that's why." Or perhaps the more glaring deduction is that Woolfolk's books are her cash cows.... Then, bully for her and shame on the professors who continue to teach with this tripe. I love this book! I purchased a used copy in 2001 to help prepare for my (then) upcoming Massachusetts State Teacher exam in special education, which I passed on my first try. It is a very useful source of information and contains a ton of facts. 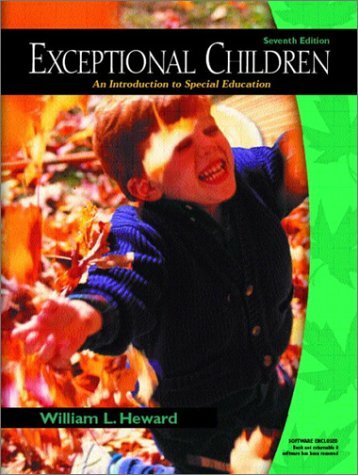 It presents special ed topics in a logical fashion and has a nice companion website. I practiced all the online questions since I had to learn a lot of material in a short period of time. The text is geared towards elementary education. 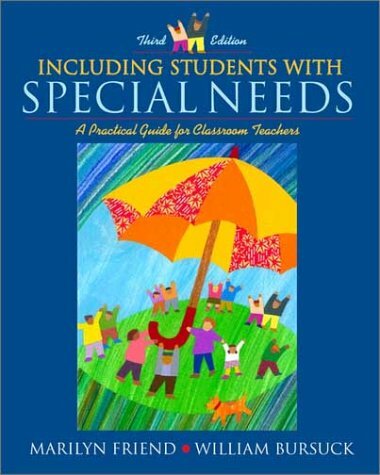 However, I read it, even though my field is secondary SPED, because there are many things in it that relate to special education in general that I need to know about. The discussion of historical special ed legislation is especially complete. I just wish I could get my hands on the companion videos that are (or were) offered by the publisher. I was astonished by both how readable this book is and how much useful information is presented. The book is designed for those entering the field of education and those studying for the Praxis II exam. While the book is targeted to the teaching of exceptional children, regular education teachers, parents and other interested parties would gain a great deal of information from this book. Our assignment was to skim the book - a task I found nearly impossible. I kept getting drawn into the interesting and vivid examples in each chapter. I found the focus questions and review sections to be particularly helpful. 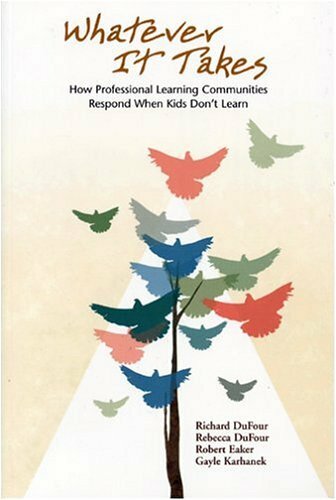 Whatever it Takes: How Professional Learning Communities Respond When Kids Don't Learn examines the question, "What happens when, despite our best efforts in the classroom, a student does not learn?" A PLC will create a school-wide system of interventions that provides all students with additional time and support when they experience difficulty in their learning. 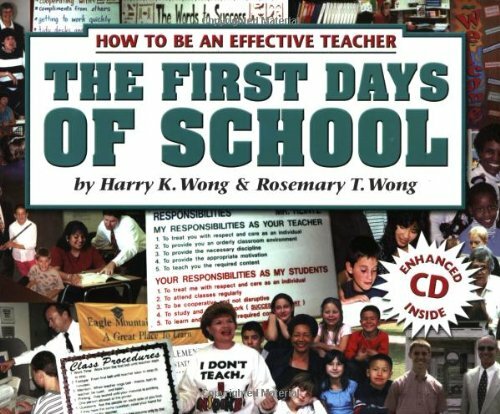 Hands down, by far, the best selling book in education.With over 2.3 million copies sold, it continues to be at the top of the chart.The revised and updated Version Three of The First Days of School includes a 38 minute bonus multimedia Enhanced CD.The CD features Harry Wong, the most sought-after speaker in education on an audio and a video track.His message, Never Cease to Learn, is one that will inspire all educators. Don't Walk Into The Classroom Without This Book! I won't go so far to say that this book could replace going through a teacher education program. But there is such a gap between all of the "theoretical stuff" you learn from your professors, and actual practice that this book has been literally a God-send to thousands of teachers. Dr. Wong and his wife have put together a wonderful resource based on the experieces of hundreds of successful teachers. This book is designed to give the pre-service teacher, or relatively new teacher a handle on what can be, the overwhelming experience of managing a classroom. This book deals in depth with what a successful teacher looks like, how to have positive expectations about student success, the sometimes elusive art of classroom management, designing lessons to foster student mastery, and the teacher as a professional educator. Practical, sometimes funny and inspiring from beginning to end, The First Days of School will both strengthen and encourage you for the journey ahead. Buy this book today, and read it many times over. I did! I first was introduced to Harry Wong through a set of videos my mentor teacher had. I found his advice useful, and I still use a number of those ideas today. Coming from a department that didn't stress classroom management very well, I found this book to be priceless. This is a book you need to read BEFORE the "First Days of School". Some of the ideas take awhile to implement and many of them need to be in place from day one. You can't change you rules two or three times and not expect to upset the apple cart (no pun intended). The only real drawback I saw in this book is, like so many things in education, this book is largely geared toward elementary teaching. Although it is useful to a secondary teacher, it really shines for the elementary teacher. I don't have my original copy anymore. It has been passed down to new teachers over the last couple years, but each of them has found it useful. It's a known fact that education majors consistently score lowest of all majors - on standardized tests, current affairs quizzes, foreign policy, etc. They enter teaching as softies used to scantron tests in sociology, etc. Assuming they can read at all, they should get this book. And teachers who are in a union shouldn't say knee-jerk, "Not my job." I suggest you read it anyway! Great for First Year Teachers. Last year was my first year as a full time teacher. I was so very nervous and timid before the year began. A professor made a gift to me of "The First Days of School", and "The Child Whisperer." After reading Harry Wong's book, I was more excited to get started teaching but still so very nervous. "The Child Whisperer" gave me some insights into language on a very basic and practical level. I love "The First Days of School" by Harry and Rosemarry Wong and I think it was most effective for me because I also read "The Child Whisperer" by Matt Pasquinilli - especially helpful with ADD/ADHD children. These strategies empower students to improve comprehension. 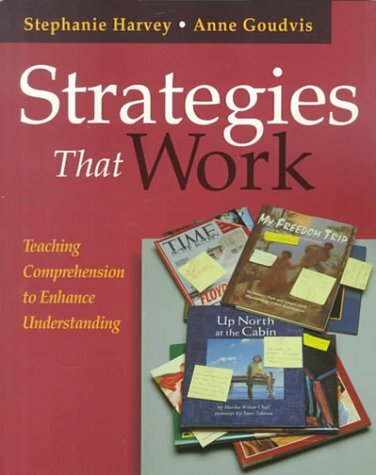 At first glance, it is easy to be a bit cynical when you see a book entitled "Strategies That Work," especially when it deals with the subject of teaching students to read. I have to admit I was, until I started reading this book and putting into practice Harvey and Goudvis' common-sense strategies for empowering students to make meaning from what they have read. So many of our children can decode, and are as fluent as we are, yet when it comes to comprehension, inferencing, and extending meaning, they are completely lost. Not any more; Strategies at Work to the rescue! There isn't enough room to review all of my favorite strategies, but I will offer one; for me, Chapter 8, which deals with Visualizing and Inferring is worth the price of the book. The authors walk you through how to get students to visualize, or as they so elequently put it "make movies in your mind," as a way of establishing connections with text in order to improve comprehension. In the section entitled "Inferential Thinking: Reading Between the Lines," teachers are given strategies to model and help students think more abstractly in order to extend meaning, which is a skill that many of the state standardized tests are requiring our students to do. "Strategies that Work" is one of the few books I have read that actually deliver on what they promise. Recommended for teachers K-12. This is an awesome book! If you want to really help students improve in reading, then you've got to have it. I teach LD students, and I have seen the biggest difference in the level of comprehension among my students since I have started using the strategies outlined in the book. If you haven't read it, you will wonder how you ever taught reading without it! I found this book very useful for teaching reading in my small groups. The authors give some good ideas for classroom teachers to use "authentic literature" in order to teach reading comprehension which can include newspapers and magazines. The appendices are worth the price of the book. The only reason I downgraded it a bit is the authors could have done away with some of the whole language rhetoric about traditional basals and basic skills being "boring." This is nonsensical and detracts somewhat from the general usefulness of the book. Great support for literacy instruction! I teach a course in elementary reading methods for undergraduate education students. This is the third textbook I've tried, and it is excellent! It has what students need to know about the theory and practice of teaching reading, written in a very readable, non-overwhelming way. Plus it has lots of practical teaching ideas. Our lab school saw it and ordered several copies for its teachers also. I highly recommend it. 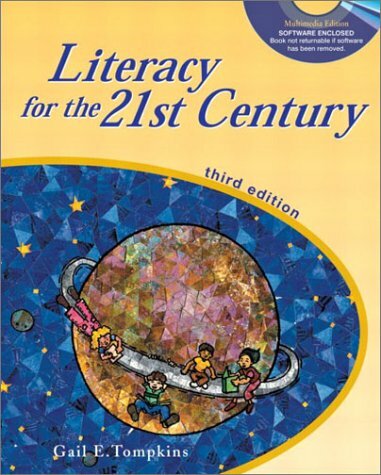 I was first introduced to this book in one of my graduate literacy courses and I have been hooked every since. The teachers at my school pass it around constantly looking for ideas. My favorite aspect of this boks is the fact that there are real teachers giving real examples of what works in their classrooms. There are no strategies that seem too hard implement in your classroom, because the layout is right there!! You know it can be done and it words because the examples in the book are proof! You don't feel like you are reading about some ideal or Utopia of a classroom. You are reading about REAL classrooms. I absolutely love it! This is an excellent resource. It is concise and contains a wealth of information. I teach second grade and am working on a Master's degree in literacy. I am finding this book to be invaluable. Much of the information is sorted into charts for easy referencing. So many of the books I have read lately seem to ramble on and on. This book makes it's point and moves on to other salient information. I get rid of so many of the professional books I purchase after I read them. This one is a keeper. It is very pertinent to the current trend in improving the literacy of our children. We dived right into this book in our Teaching Reading credential course. This book is worth the price just for the internet resources (web sites, discussion boards, etc.) alone! Includes a great appendix which defines key terms, such as book talks, word webs, readers' theatre, etc. These are the "buzzwords" that are important for the RICA examination. A wonderful resource! 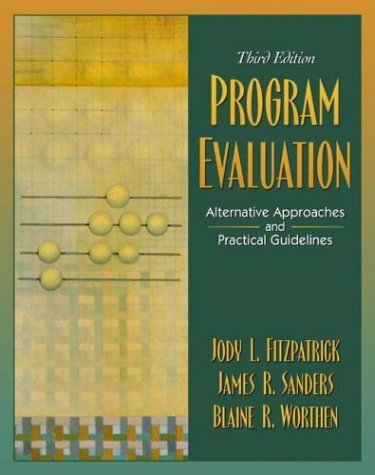 Even though it is not an Evaluation Manual which sometimes comes in handy for conducting evaluation studies, it is a very good book. I have used it for my Masters Program (at Universidad del Valle de Guatemala) and found it very useful both for the theoretical and for the practical parts.It covers all major models tracing their origins. I plan on using it for my Doctoral Program, at Universidad de Costa Rica. Alanna Jones is a certified recreational therapist who has compiled an interesting set of 104 games and activities that social workers, recreational therapists, and some educators and school counselors (in substantially separate classrooms for behavior/emotional disorders) can use. 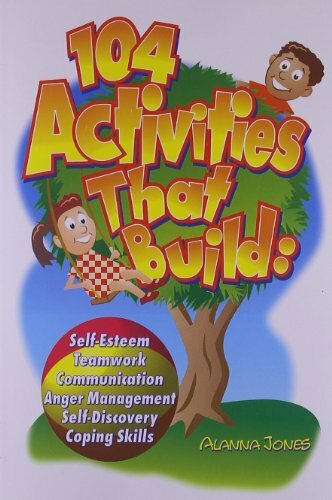 The book is organized into activities that build (1) teamwork, (2) self-esteem, (3) communication, (4) self-discovery, (5) anger management, and (6) coping skills. Almost all activities are designed for elementary school aged children, but Ms. Jones, under each activity, presents variations--either in the activity itself or in the intended age group. The crucial part of using these activities occurs after the activity is done. This is the "debriefing" part of the activity. It is absolutely necessary to do this debriefing in order that the youngster(s) arrive at some understanding of the activity just completed, and its possible meaning to them. It is assumed that the reader is comfortable with this type of debriefing, and has the skills to intercede in case the activity or debriefing are going south. The things I liked about this book are: (1) Ms. Jones' energy and positive thinking about youngsters and her desire to provide them with challenging and thoughtful moments; (2) She explains each activity or game fully, provides lists of materials needed, gives some advice on structuring the activity; (3) This is therapy "in action," so it attracts the interest and energy of the youngsters. I had two small questions about some of this book: (1) Self-esteem comes from accomplishing something, and I thought self-esteem activities were the weakest section of the book; and (2) In regard to anger management, these activities must be regarded as an adjunct, not the central core, of an anger management therapy program. When readers have a good therapeutic anger management therapy program at their facility (in their classroom), Ms. Jones' activities can help. I was impressed by Ms. Jones' selection and believe it will help counselors, therapists, coaches, and recreational therapists. This book is a great resource for anyone working with children or adolescents! I bought it because I needed ideas for activities for elementary school students, but it has been useful for the adolescents I work with, too. There are a lot of really creative ideas in here, and I have used it consistently since the day I got it. All of my coworkers think I am so creative now! 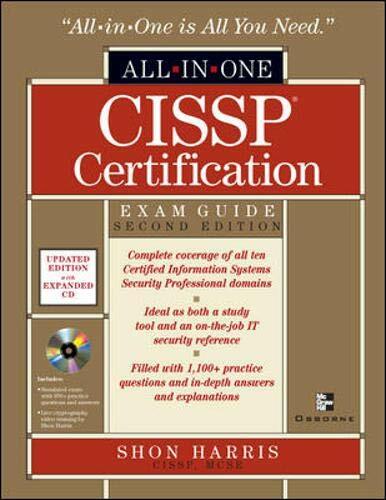 This is a very useful book and well worth the money. As a middle school counselor, I have used the activities in this book with kids of various ages and ability levels. While some of the activities do take some prep time, there are also many that you can use with what you have on hand, which is great for the busy school counselor. The activities are a lot of fun and teach great skills such as teamwork and decision-making. Well worth the money! My professional reading group is currently reading and journaling about The Courage To Teach. We have read many books about teaching and learning together, but Palmer's book brings us to our knees. As we focus on "Who" we are as educators, we are forced to soulfully search our spirits for that which makes us willing to greet each day in the classroom. We unanimously agree that Palmer's book should be required reading for every teacher in America. We are finding ourselves again. "The Courage to Teach" should be read again and again. It invokes new insights into your teaching career every time at various points in your life. The concepts are inspiring, and the conclusions honest. "In rejecting the objectivist model, I have not embraced a relativism that reduces truth to whatever the community decides, for the community of truth includes a transcendent dimension of truth-knowing and truth-telling that takes us beyond relativism and absolutism alike." To be fair, this quote is taken out of context, and I know that the book is not meant to be read like a pleasure novel... it's much deeper and more though-provoking than that. It's a real gem when Palmer describes examples of his points from classroom experiences, but I found myself choking on the pages of abstract language separating these examples. It took me longer than expected to finish. 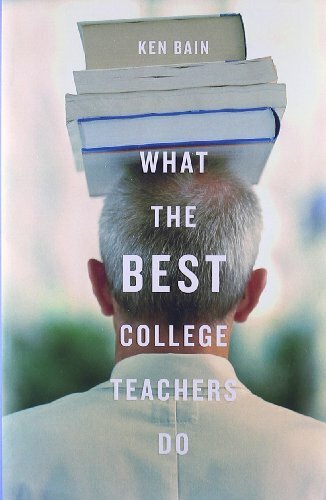 Despite my minor misgivings, I highly recommend the book... especially to teachers. It'll be a permanent fixture on my bookshelf for years. I notice that the more negative reviews posted here are from semi-literate people. Makes sense. If you are actually educated and teaching, this book is extemely inspiring. It is a good counterpoint to the test and assessment-centered madness that is being foisted upon the US by the current radically conservative government. It tells the truth about what makes a good teacher. I highly recommend this book. Recently I have been teaching Middle School Students as Substitute. I agree with this book's philosophy. I love to teach younster, but get mad when they do not respoect and listen. My heart is there along with my head. I need to use my heart more. The book is extermely informative and organized. * Identifying similarities and differences. * Summarizing and note taking. * Reinforcing effort and providing recognition. * Setting objectives and providing feedback. * Generating and testing hypotheses. * Questions, cues, and advance organizers. Some people say this book is stating the obvious. These are the sort of people who tend to avoid professional journals, conferences, and in-services because, by golly, they already know how to teach. They learned all they needed to know getting their bachelor's degree and from their vast experience. That's baloney. While this book is full of things that good teachers do, it is laid out in a convenient format that places those practices in one handbook that is research based (as opposed to "I do because it works" even if it worked 10 years ago, but doesn't today). This text is a handy reference to have especially if you teach at-risk students. Once again, I was hoodwinked by reviewers at Amazon.com who have no ability to discern good from average. This book provides a bunch of no-brain chapters -- (i.e. classifying is good) -- it's really a huge waste of money. The absolute best book I've read and I recommend to all discerning intellectual teachers is Grant Wiggins's Understanding By Design. This book was a waste of my good time and precious money. Never again will I so blindly trust all the 5 star givers on this site. Too many stooges, I think. "At last--research validating what good teachers already do"
I'll keep this short and sweet, and not summarize the contents of the book. Such can be found in other reviews, as well as the editorial synopsis. Instead, let me just suggest that "Classroom Instruction that Worksâ is a long overdue work that can be used in a three-fold manner. First, it should be required reading for every new teacher. It clearly details for them what is effective in the classroom, regardless of grade level. There is little philosophy here. This is âmeat and potatoesâ practicality. 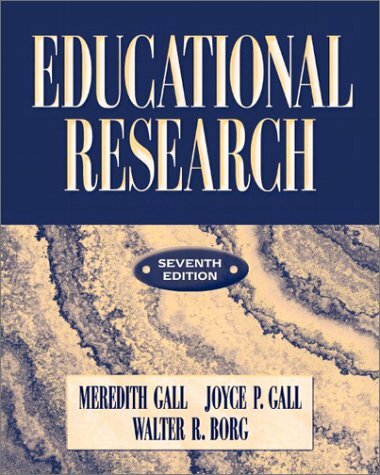 Secondly, the research in this book should become an integral part of every teacher-evaluation process. It provides a model paradigm of excellence in teaching above and beyond the subjectivity extant in most evaluations today. 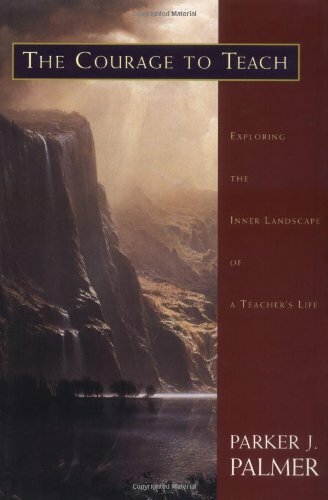 Finally, this book should be a personal read of every experienced teacher. I cannot express my feeling of satisfaction and accomplishment when I realized--I already do many of these things! While I know I can improve in many areas because of reading this work, much of my teaching was validated by sound research, and that felt good! It is my hope that this material will be presented at many of the national education conferences I attend each year--in fact, I plan on using much of this in my own presentations. The book is nicely organized, backed by solid research, and utilizes illustrative scenarios which make complex methodology very understandable. And isn't this the goal of every classroom teacher? If Student Achievement Matters to You, read this book. 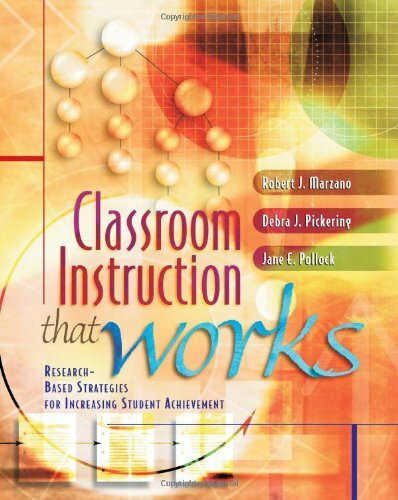 Teachers, this book spells out in plain language what works. It explains each strategy in detail, gives examples, and summarizes the research on how effectively that strategy works. The strategies are in order of effectiveness. It doesn't matter what subject you teach; it does matter HOW your teach it. The book is beautifully written, just 178 pages, and POWER PACKED! A crucial read for educators. No book can cover every aspect of language instruction, but by all means Hadley's work would be right up there with Ellis, Richards and Rodgers among others. This is a solid book, jam packed with historical facts and insights, and I feel has caught the full heart of the profession representing the current state of the profession. I could not disagree with the first reviewer more. I am reading this book through and I love this book. 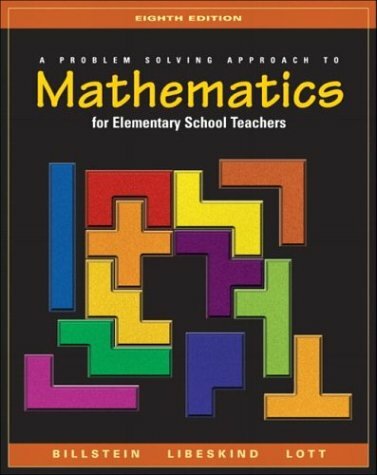 This is not a technique-y book at all but a serious treatise and contribution to educators who want to have a broader scope on theory and instruction. In my mind, the author answers the who, what, where, when, how, and why not just of one method but does it with several of the major methods. And this she does in Chapter three! This is a 512 page text and to my mind, the reading is coherent, smart, and digestable. This text is certainly one of the better foundational texts for comprehensive grasp of the field. 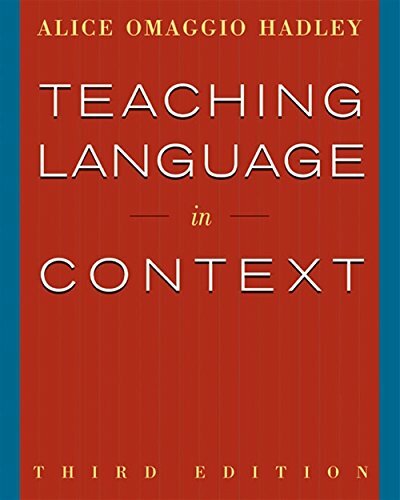 This book is be a springboard to assist the reader to think through the past and present assumptionan about teaching language; it is an excellent choice! If I were to only have one text to me to read in this area, this would be a top contender. Thank you Alice Omaggio Haddley for the hard work and care you put into this wonderful book. This book is okay and only okay. It's not very practical; it does not really teach you how to teach a foreign language. The book errs regarding its definitions of language acquisition versus language learning. It is apparent to me as a reader and as a teacher that the author has not spent enough time in an actual classroom with actual language learners. The book is also lacking a 'why'. Why learn a new language? Why does this matter to students today? As any parent or teacher will tell you, why is the first, last and most asked question. "Ways With Words," by Shirley Brice Heath, has a lot more helpful information when it comes to language learning than this text. It's a good book but it sort of dismisses anything other than the communicative method as ineffective. it doesn't address how to teach AP classes effectively and it seems to be geared more towards an esl teacher rather than a foreign language teacher. Sometimes the communicative method bypasses the brain and kind of dummies up instruction. There is an important gap in how to teach grammar rules, and AP type test problems also I am unsatisfied with the material on how to teach writing. But this is the only methods text any important university is using nowadays, that will change once the communicative method goes out of fashion in a year or two. If you are a foreign language teacher who would like to understand more about second language acquisition, you will enjoy this book. Several methods are explored by the author and research to support some of the latest teaching methods. My Language Dept. uses it often, we are going to have to order additional copies because we enjoy it so much. It will change the way you teach.